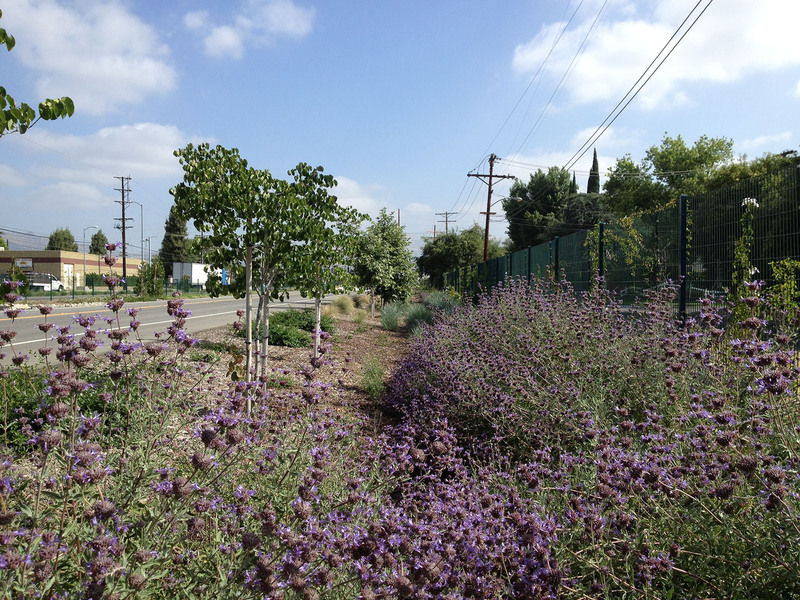 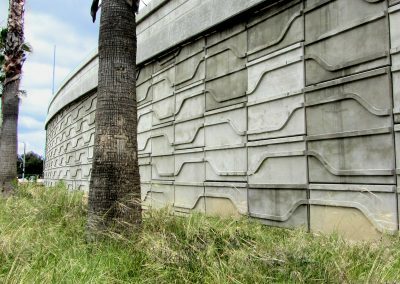 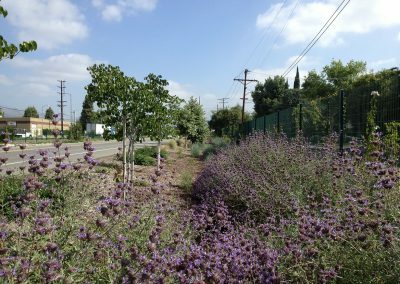 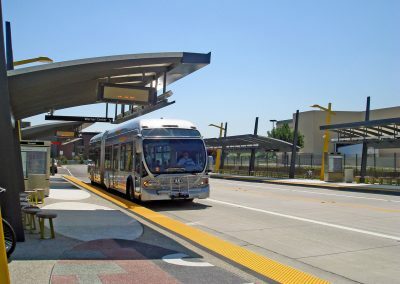 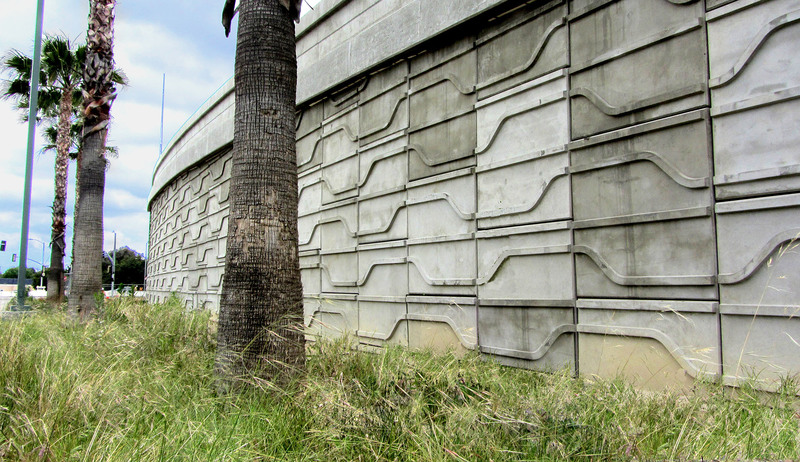 Gruen Associates was the Land Use Planner, Urban Designer, Architect and Landscape Architect on the consultant team, and developed concepts along the former four-mile railroad right-of-way (ROW) for the extension of the Metro Orange Line (MOL). 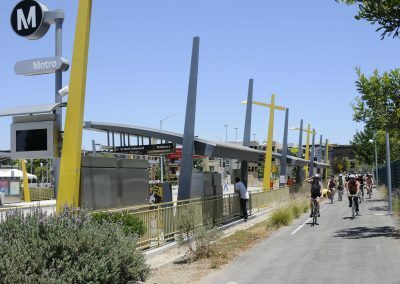 Gruen prepared multiple renderings, participated in the outreach and worked closely with community stakeholders in developing the Lassen Street crossing. 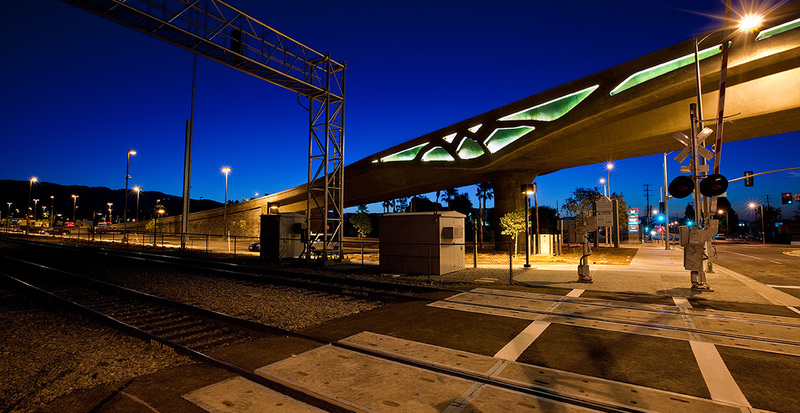 Gruen was responsible for the design of the award-winning Lassen Street Bridge and for preparing station site plans, Preliminary Engineering plans for improvements for the architecture of the MOL stations and landscape architectural design. 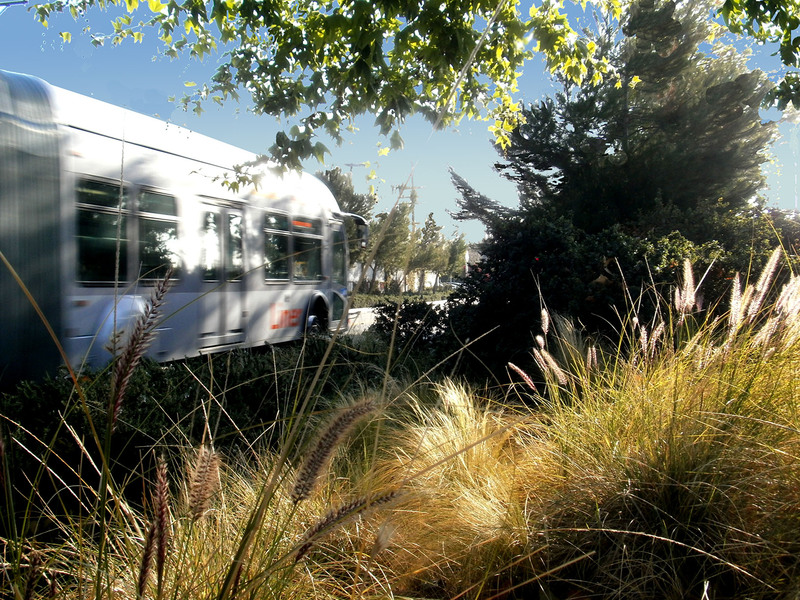 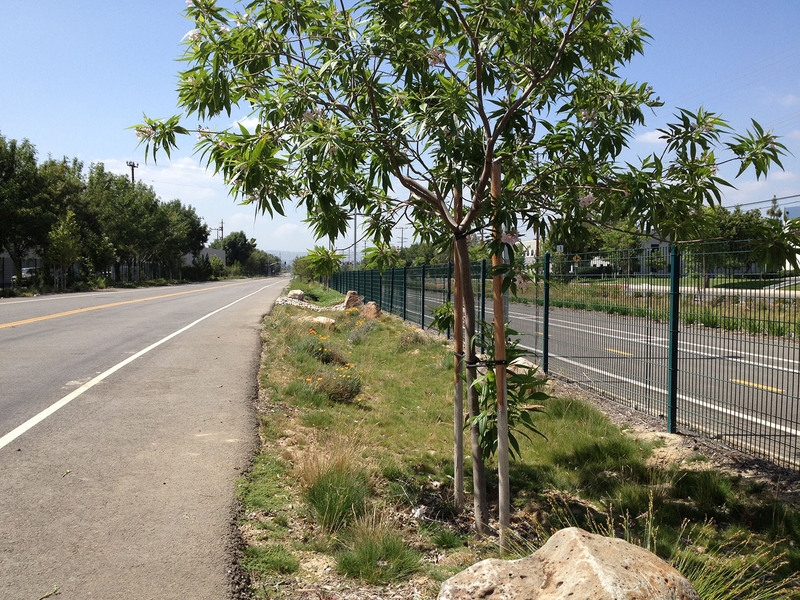 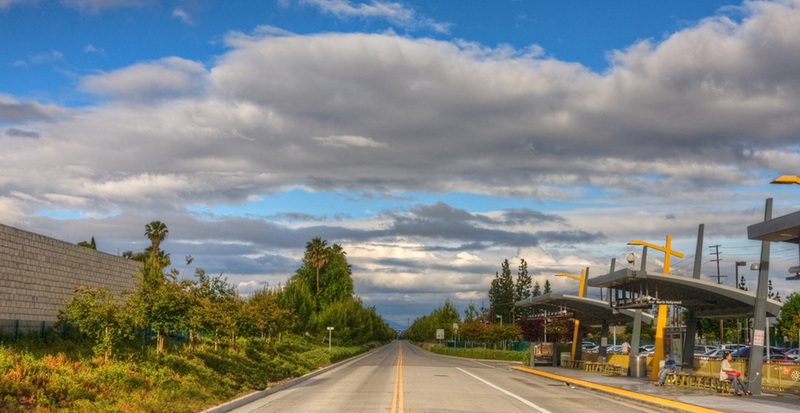 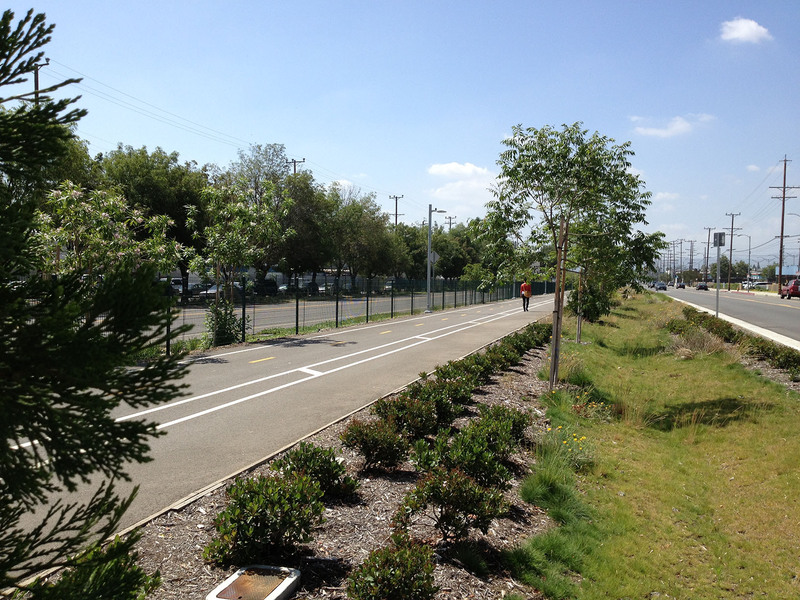 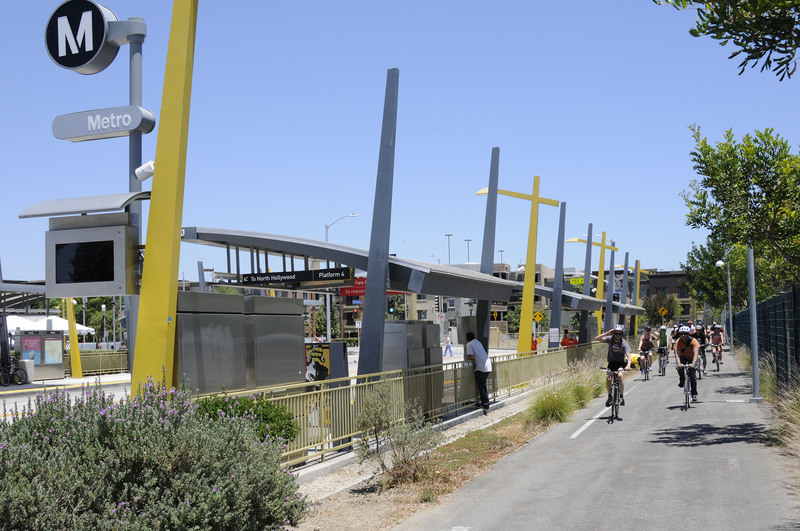 The MOL busway is successful not only as a transportation facility, but also as a community resource. 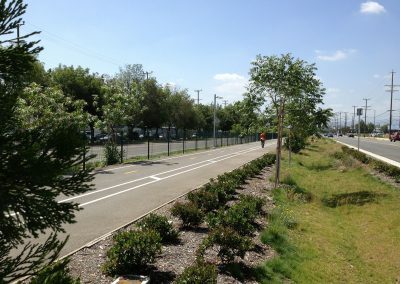 Through urban design, the ROW was planned as a greenway including the busway, linear bicycle paths, pedestrian linkages and approximately 4,000 trees.